Heather Allen: Happy New Year!!! May your year be incredible, and may your life be inspiring! Storm of Ekkos will be getting a minor facelift on the inside and rereleased with World of Ekkos the second book in the saga. I am hoping to get the entire series out before December 2015. As for The other two series... The No Regrets series still has one more book to come- Meyer's story which will come out in late winter. AND Feeling This has two more books to follow- Heidi's book and Jenna's book. So with that being said I am going to be a busy girl!! 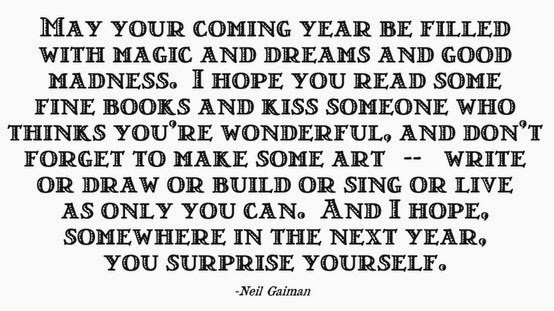 I wish you all an AMAZING year!! !